The crisp and fresh feeling of a winters morning is something that is hard to beat, the air misting and clouding as you breathe yet your skin toasty and warm wrapped up in scarves and hats against the elements. We can all picture this wonderful scene, but what if you could put this fantastic feeling into holiday ecards ready to send out to your contacts and clients? With our Holiday Morning Scene ecards we have achieved this aim; one of our most popular corporate holiday ecards you can see why plenty of other business have chosen it as their method to send out their own Christmas good tidings. These particular electronic Christmas cards for business have 3 optional pages included which you can use to ensure that you can communicate your message in a festive setting, it is also customizable so that you can fully transform certain aspects of the ecards to fit in with your own business theme and style. 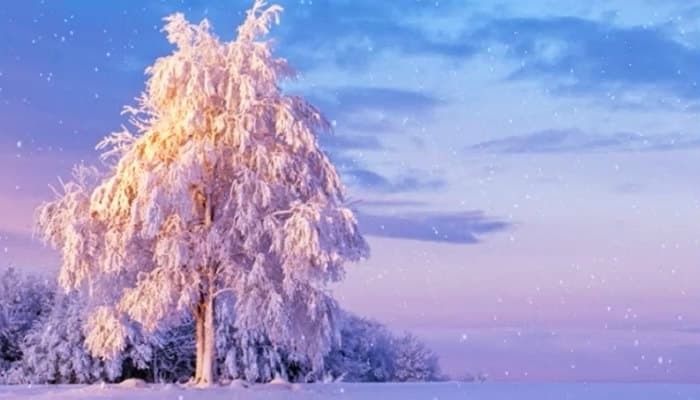 Just picture it now, a beautiful scene with fantastic snow animation sent around to your customers all with your business logo and message included; what better way is there to say Merry Christmas than that? Perhaps like us you will find that you simply can’t think of one!